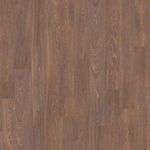 SL334 Ancestry has the look and feel of oak hardwood flooring at a laminate price. 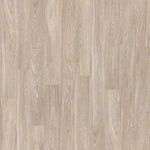 is an elegant and upscale laminate flooring that offers the look of white-filled oak. 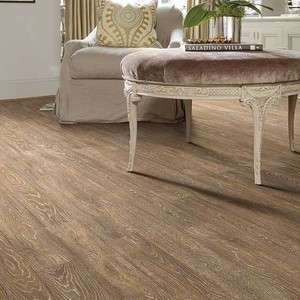 It's inspired by European oil rubbed floors with its ultra-matte wire-brushed finish and texture. It has a low gloss that provides a hand done oil-rubbed appearance. Ancestry offers sawn face styling with long linear grain complete with limited knots. 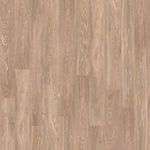 It replicates the look and texture of oak hardwood flooring at a laminate price. Shaw's SL334 Ancestry is made in the USA and GreenGuard certified. 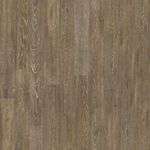 Ancestry laminate flooring resists moisture, wear and tear, and fading. 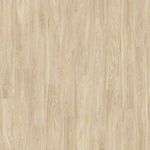 You can install these laminate planks quick and easy using it's floating, glue-less application. No glue necessary! SVMP2 - Reducer - 94"
SVST2 - Stairnose - 94"
SVMP2 - End Molding - 94"
SVMP2- Multi Purpose Reducer - 94"
SVWLB - Wall Base - 94"
SVTRK - Molding Track - 94"
SVQTR Quarter Round - 94"
Note: Actual colors may vary slightly on screen.